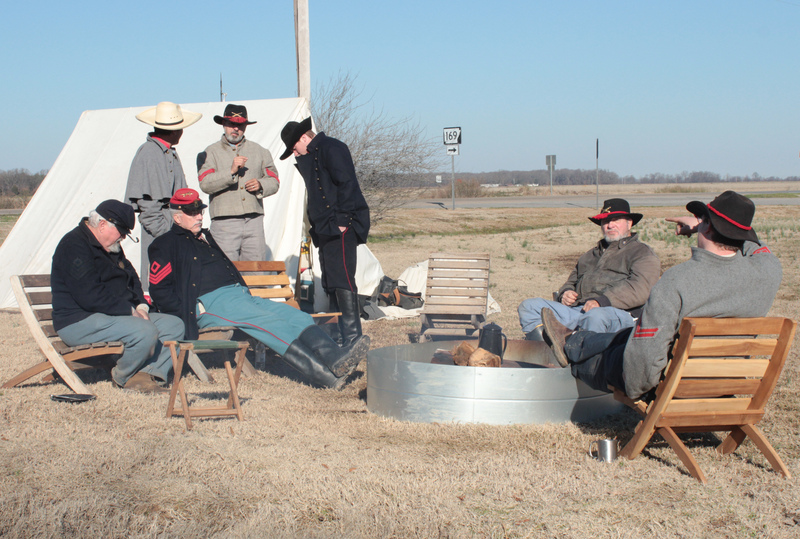 The Yankees outnumbered the Confederates seven to one in the Battle of Arkansas. 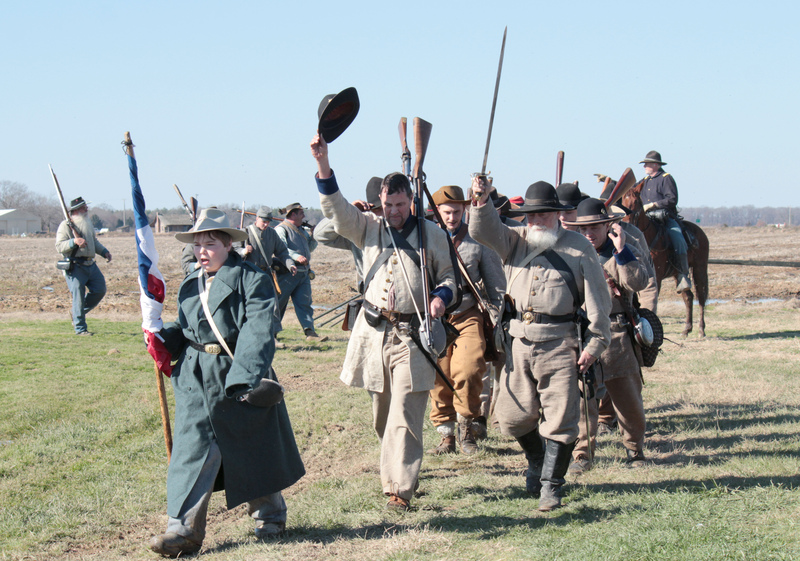 The outcome was obvious, although the Yankee casualty was still higher — by thousands. 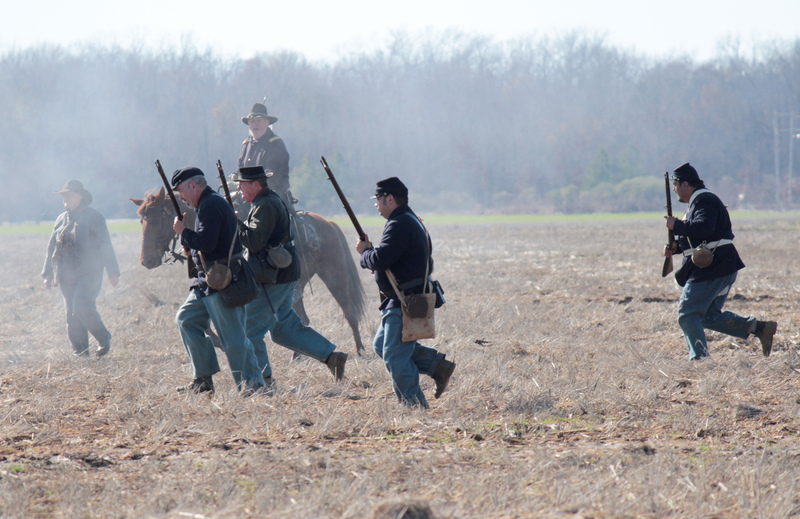 The facts of the Arkansas County battle were revisited this past weekend during a commemoration of the battle’s 150th anniversary. 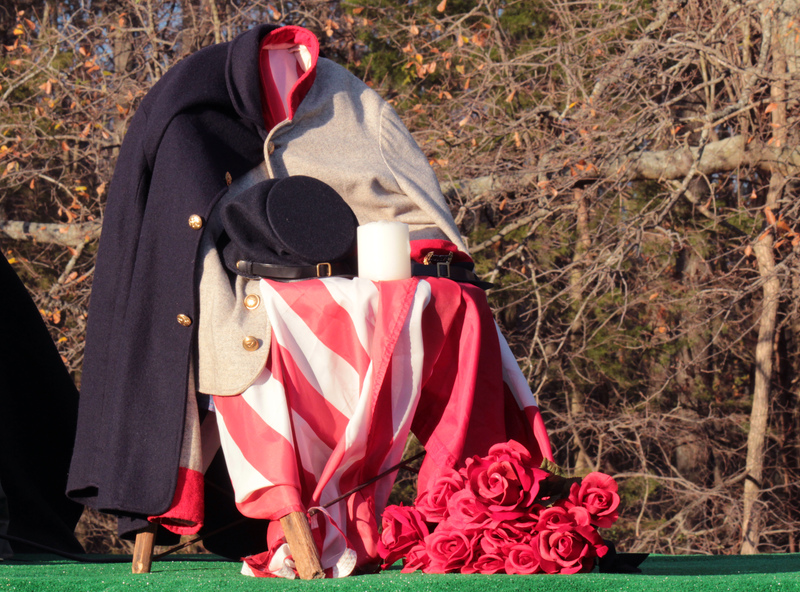 I traveled down to Gillett to watch a small re-enactment (many of the expected reenactors cancelled due to the flu or bad weather) and attend a ceremony to honor those who fought in the battle. 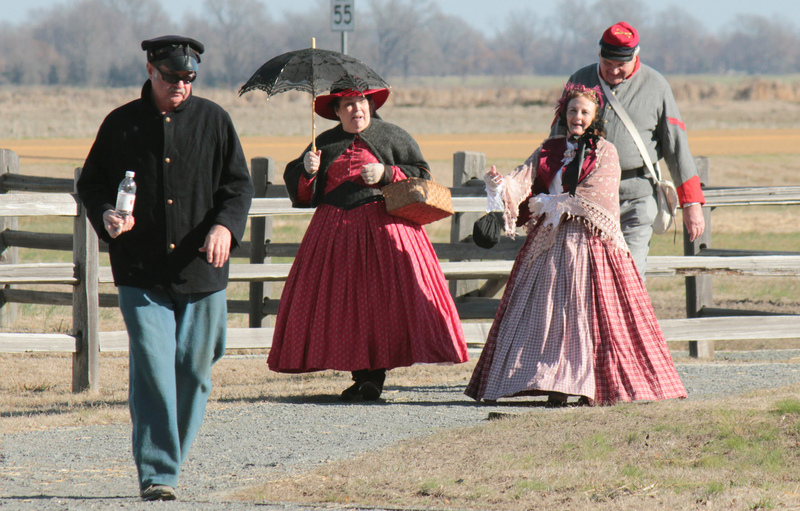 Of course, I also had to attend the Union and Confederate camps. 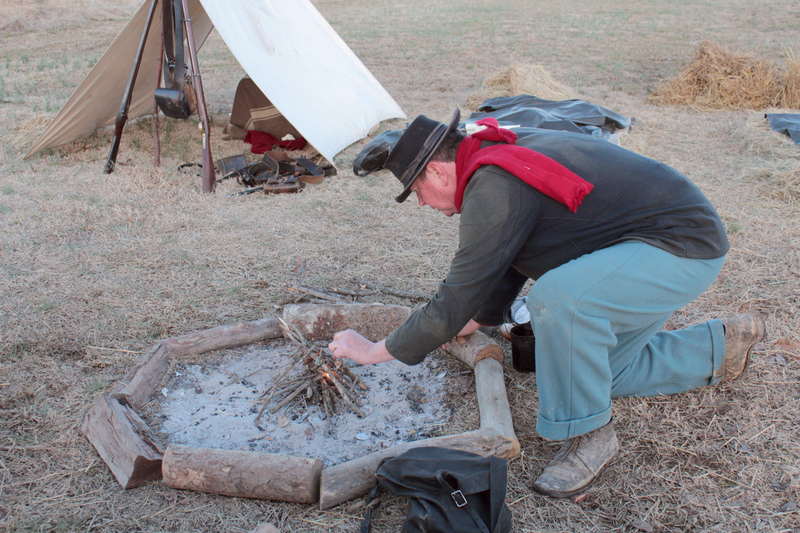 I couldn’t believe the reenactors spent the night on site and were still so cheerful and talkative throughout the weekend.